Chiropractic can provide great relief for your headaches, sciatica, carpal tunnel, scoliosis, neck, back and shoulder pain, tennis elbow and other sports related injuries. Choosing a chiropractic lifestyle is saying NO to surgeries and medication while living a less stressed life. Regular wellness visits can have a positive effect on you daily activities, reducing pain and your "normal" aches or stiffness throughout the body. I have helped hundreds of car accident victims. I utilize the latest manipulation techniques, therapy, and intensive treatment to help heal the injuries and recover faster. Improper function of the spine due to spinal misalignment - called subluxations - can cause poor health, stiffness throughout the spine, muscle spasms, pain, and many other issues. Even the slightest malfunction of your spine may alter the regular transmission of nerve impulses, preventing your body to perform at it's optimal level. Chiropractic care is one of the best ways to get your body to perform at its highest level, and get you feeling great without medication or surgery. Relieving back, neck or joint pain associated with pregnancy. Dr. Durso has practiced Webster technique to help you maintain your proper pelvic balance throughout pregnancy, which allows optimal fetal positioning to help prevent possible Cesarean section. Sports and exercise are great ways to keep healthy, but there are often risks involved. 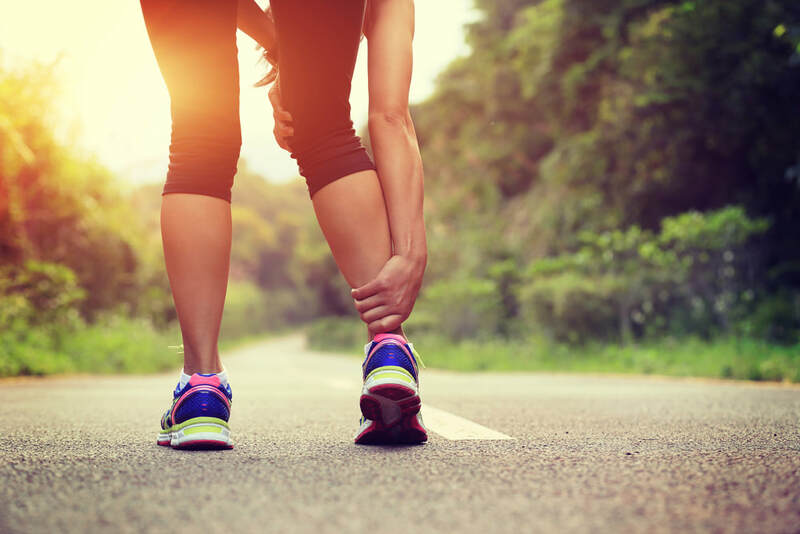 Most often, excessive training, inappropriate training methods or perilous exercise equipment can be a cause of injury, but structural abnormalities and muscle imbalances/weakness can also be culprits leading to injury, including the ankles, knees, elbows, shoulder or spine. What these treatments can do for YOU!